Royal Alex Place site Launch! 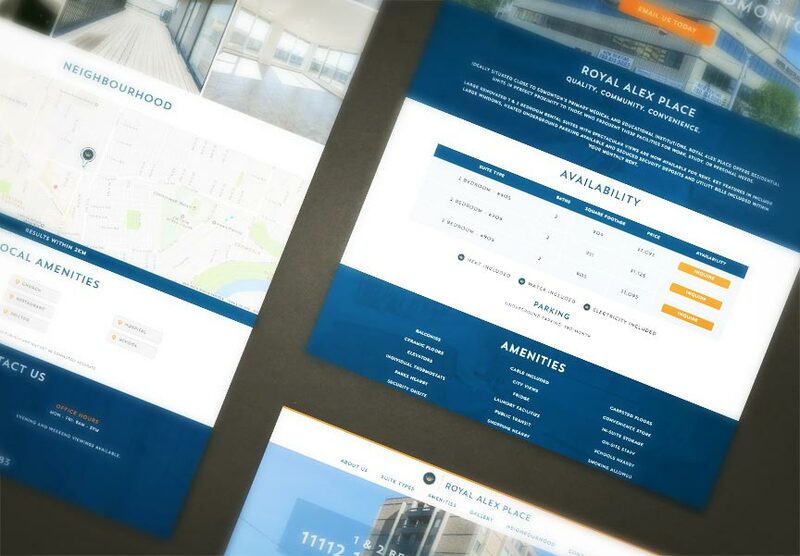 Congratulations to Hungerford Properties who launched their new website for Royal Alex Place on Nov 30th. Royal Alex Place is a mid-rise apartment in Edmonton, AB. Along with our rental listings module to help Royal Alex Place show their availabilities, their new website is complete with an amenities map so visitors can explore the local amenities, conveniently manage through The LIFT System.